The museum will become a studio space for emerging artists and creative community members to make new art and explore CAM's current exhibitions. 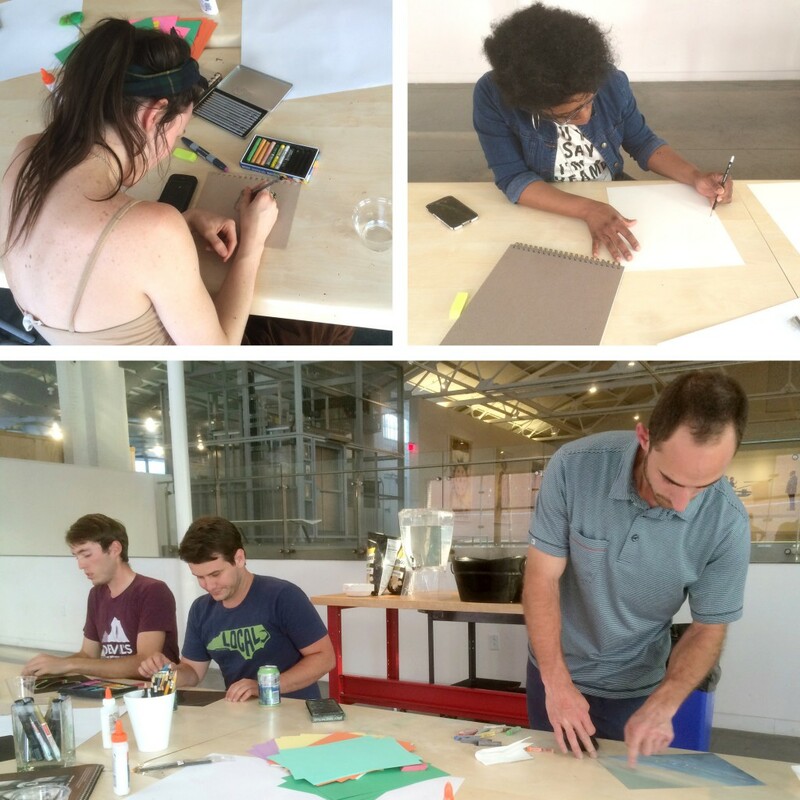 Each month new materials and tools will be provided in a casual, facilitated studio environment. Find inspiration in our exhibitions, experiment with new ideas, participate in the conversation, and connect with other artists! All materials are free thanks to Jerry's ArtaRama!